Call us on 07980 802189! 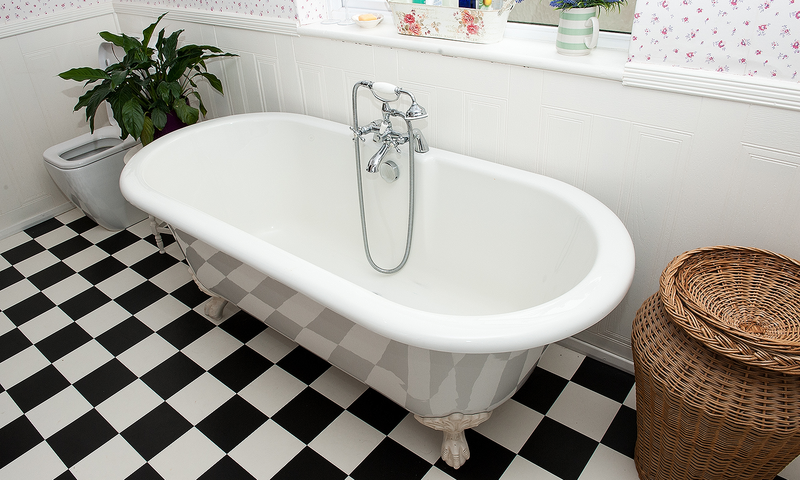 We are on hand to give expert advice on all you bathroom problems, call us now for a free estimate. Whether you have just moved home or need a new installation, MD Plumbing can attend your property and fulfill all your Kitchen Plumbing needs. Our prices are some of the lowest around, our estimates are free and we dont have any call out charges. Let us provide a plumbing solution at a price to suit you! MD plumbing specialises in plumbing services throughout Sussex. Our range of reliable and flexible services cover everything from urgent emergency repairs to complete bathroom installations. 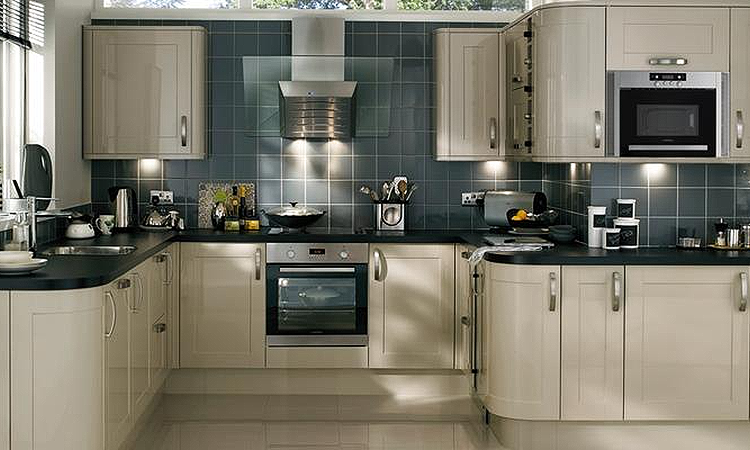 We also provide high quality kitchen design solutions and pride ourselves on a fast friendly service that won't be beaten on price. No job is too small and we are always available for burst pipes, leaking taps, replacement fittings and repairs. We also deal in appliance installation, wetroom fitting and provide the very best advice and after care for every type of plumbing problem. Our trusted and reputable service can be relied upon on for everything from dripping taps to completely new kitchen installations. We plan and install luxury bathroom suites and offer a comprehensive service including leaking taps, floorvalves and pipe damage. 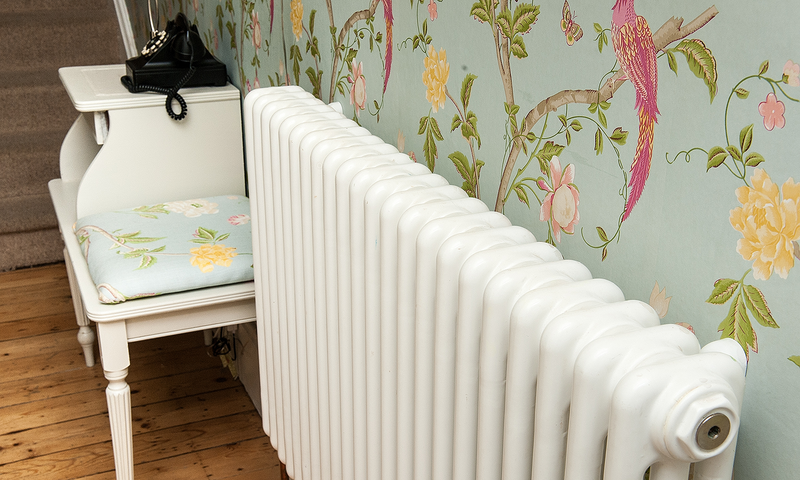 From bleeding radiators to powerflushing and installation we provide a complete and trusted service at an affordable price. Prompt, polite, efficient and affordable. 1st class service! Came out promptly and when said, all jobs fixed. Very happy with service, priced well. I will definitely be using Mike again. Would recommend him completely. Great service. Prompt and efficient. Thanks. Mike was very helpful, polite and amenable, Mike did a great job and also helped with other plumbing queries, I would highly recommend him.